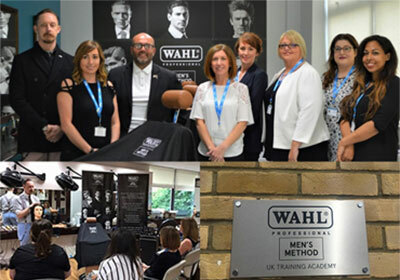 Graduate Salon, Bletchley’s celebrated and acclaimed salon, offers treatments ranging from stylish haircuts, to skin resurfacing and rejuvenation, to luxury body massage. 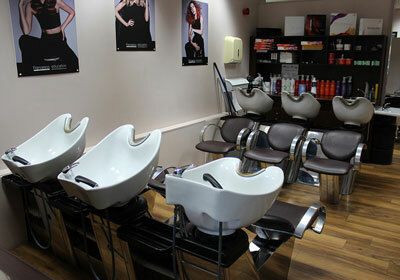 As a client at Graduate Salon, you will be treated to five-star service in a relaxing and stylish atmosphere. 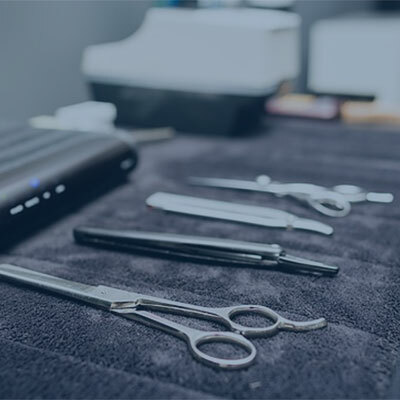 We are proud to offer the latest treatments delivered by our range of well experienced and professional staff. 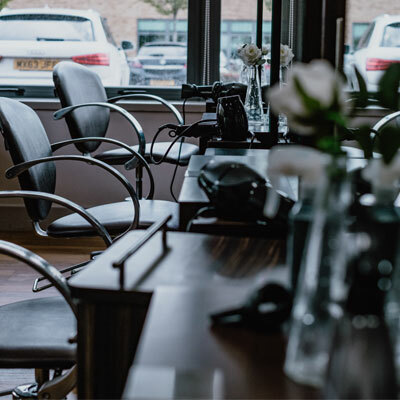 Our aim is for you to walk out of our salon doors with confidence, knowing that you’ve received fantastic service and the treatment you were looking for. 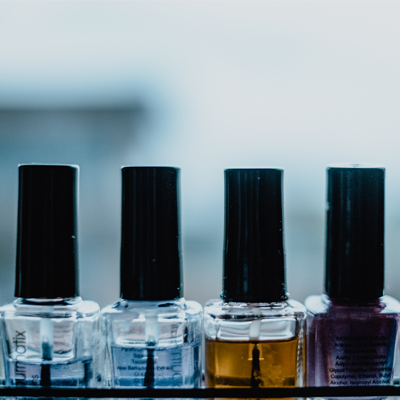 Pay us a visit and let us make you feel great. 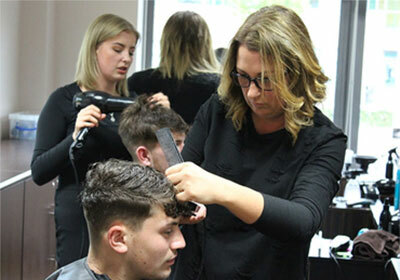 To make an appointment at Graduate Salon, please call 01908 684102 or enquire using the link below.